Giyoo Hatano’s Analysis of Psychological Tools. Consequency of Skill: The Case of Abacus Training in Taiwan. Superior Digit Memory of Abacus Experts – an event related FMRI study. Meanings of Skill: Effects of Abacus Expertise on Number Representation. Imagery Experts: How do Expert Abacus Operators Process Imagery. Formation of Mental Abacus for Computation and Its Use as a Memory Device for Digits. 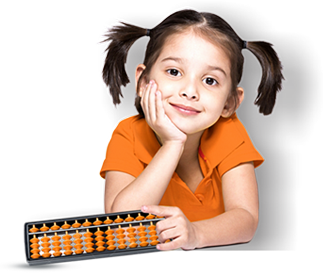 Abacus Mental Arithmetic System can Promote All-round Development of Students.